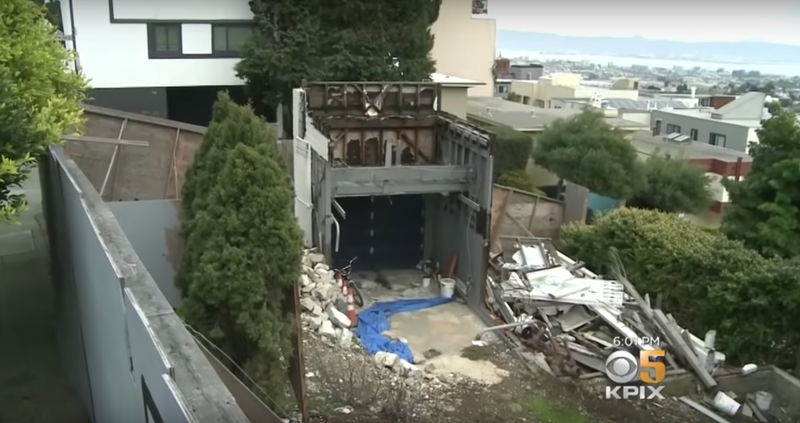 A developer who tore down his own historic San Francisco home, designed in 1936 by the modernist architect Richard Neutra, has been ordered to rebuild an exact replica. The property, known as the Largent House, was landmarked as a historic San Francisco building. 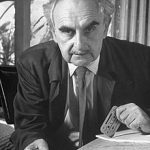 It was among five modernist homes designed by Neutra, a prominent modernist architect who once worked alongside Frank Lloyd Wright. One of them was a rowhouse for refugees fleeing Nazi Germany. As first reported by The Washington Post, homeowner Ross Johnston, who himself is a real estate developer, had purchased the 1,312-square-foot property in the city’s Twin Peaks neighborhood for $1.7 million in 2017. He planned to tear down the property and build a larger one for his family of six. But Johnston only had permission to remodel the first floor if the rest of the home remained intact — and so when he took a backhoe and tore down the entire house in October 2017, neighbors called city commissioners. “I went to New York for about a week and a half and came back – the house was gone, totally gone,” neighbor Cheryl Traverce told local TV station KPIX 5. The planning commission also ordered Johnston to install a plaque about the history of the home he had torn down – including how he had torn down and then rebuilt it. The order is meant to serve as a lesson to other developers who want to tear down San Francisco’s history to use the prime land, city planning commissioner Dennis Richards told The Washington Post.